Like any other central bank around the globe, the State Bank of Pakistan is playing a critical role in the management of country’s economy since its inception. Over the decades, the Bank has evolved into a stronger organization delivering its mandate of regulating the monetary and credit system of Pakistan and to foster its growth in the best national interest with a view to securing monetary stability and fuller utilization of the country’s productive resources. As the Bank is celebrating its 70th anniversary on July 1, 2018, many activities have been organized around the theme to commemorate all the achievements and milestones the Bank has achieved so far. 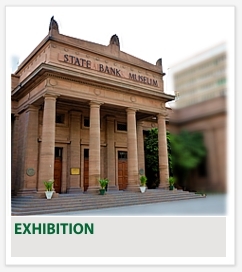 The Bank has organized special exhibitions throughout the month of July and open house sessions that will be open to public on July 1, 2018 and will run throughout the day. 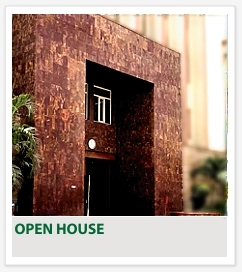 Additionally, SBP will host Open House sessions in other cities as well. Details of all these activities can be found in the relevant sections on this page and SBP’s social media pages. 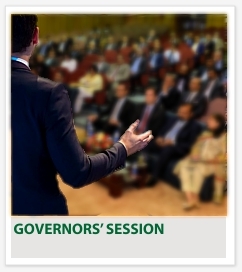 SBP will also hold an exclusive session, by invitation only, with present and former governors as panelists. 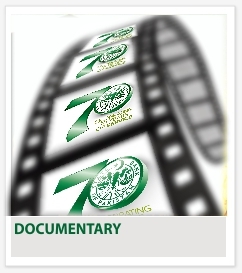 A special documentary focusing the important milestones and achievements during the past seven decades of the State Bank will also be screened during the seminar.